The SL440B is a high airflow top quality 1U rackmount fan system. 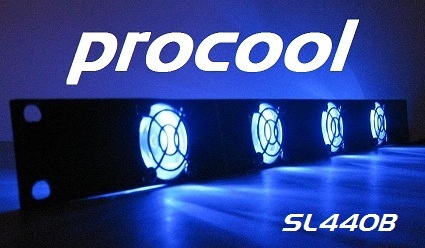 (4) 40mm high speed Blue LED fans deliver high airflow to cool down the hottest racks. 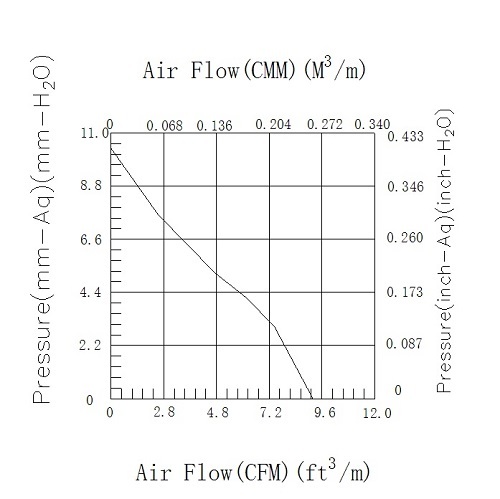 The Intake model SL440B blows air into the rack. The Exhaust model SL440B-E pulls air from the rack.